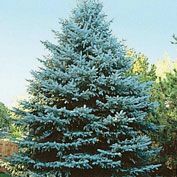 Colorado Blue Spruce Tree | Gurney's Seed & Nursery Co. Thick and lovely, with a lush cover of blue-green needles. Fast growing—adds a foot or so each year. 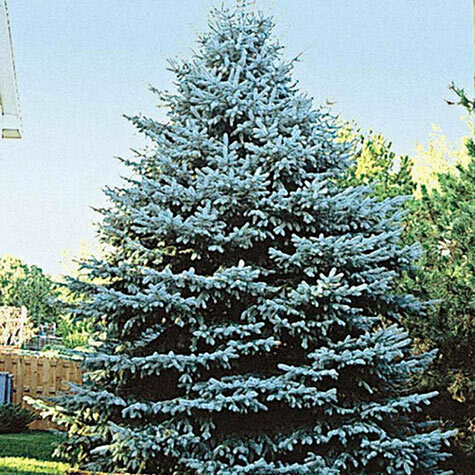 Stands 40-60 ft. tall with a pyramidal shape when grown. Zones 2-7. Height: 30 - 50 feet. Spacing: 8 - 10 feet. Depth: Plant at stain on trunk and water thoroughly after planting. 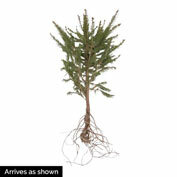 Foliage: Blue-green needles; evergreen with 3/4 -1 1/4 inch needles. 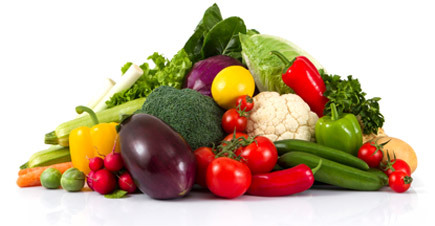 Fruit: Fruit is a cone 3 - 4 inches long. Soil Requirements: Rich, moist, well-drained soil. Growth Rate: Medium growth rate. 12 inches plus per year. Comments: Beautiful spruce planted as a specimen tree. Great for windbreaks and privacy. Drought tolerant once established. The fruit that is produced are cones. Fertilize in early Spring.